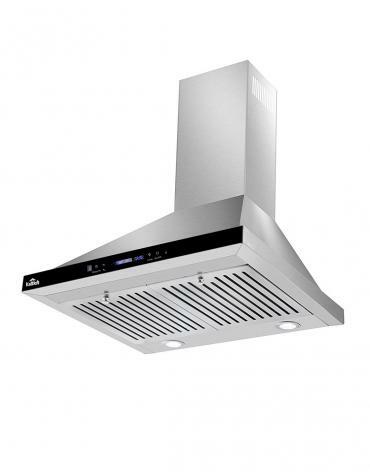 Turn your cooking area into an attractive focal point of the kitchen: wall-mounted range-hoods can be integrated between two wall units or - to make a bold statement - used solo as an eyecatcher. 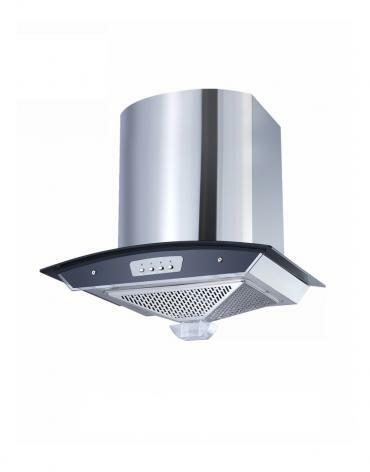 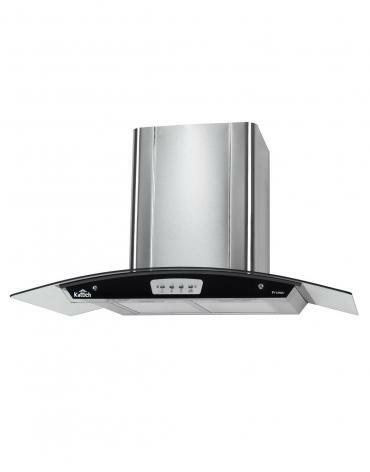 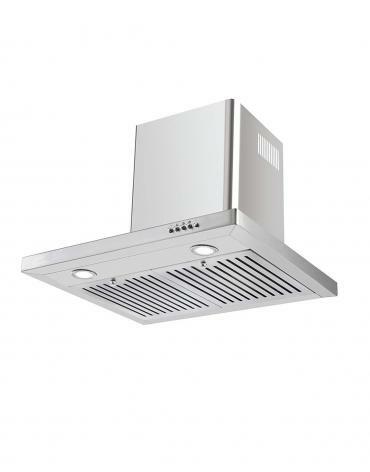 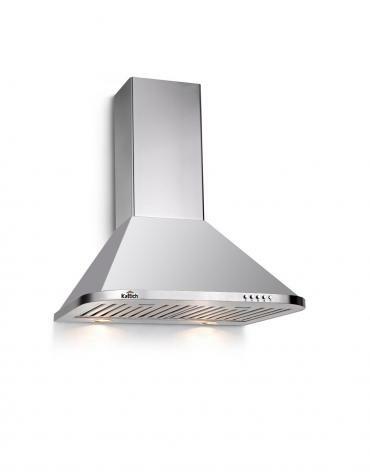 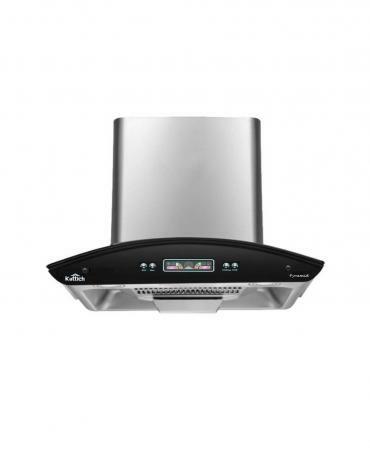 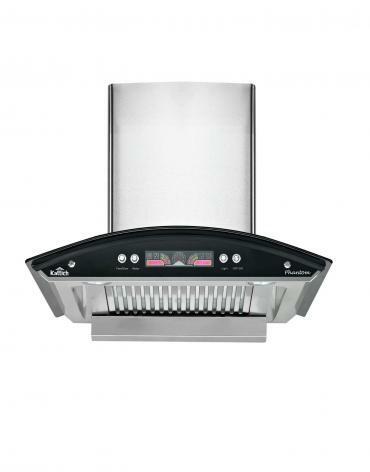 Kattich wall-mounted range-hoods boast clean, prominent lines and perfect workmanship. 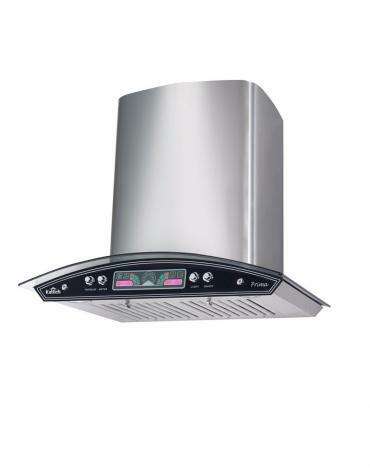 Make a clear statement with a minimalist design in stainless steel or a combination of stainless steel and glass.